Say hello to Sal! 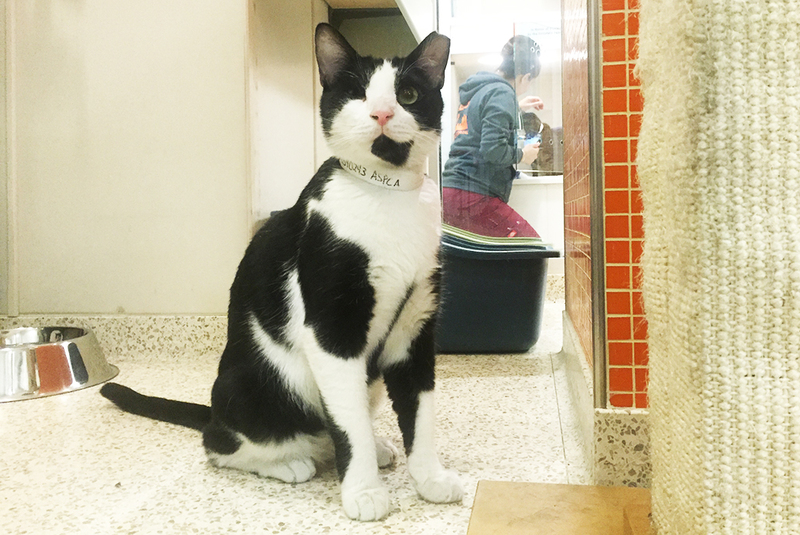 This handsome tuxedo-cat is looking for a home with another feline friend, or an adopter who is looking to adopt two cat friends. Being with another cat makes Sal feel most at ease. 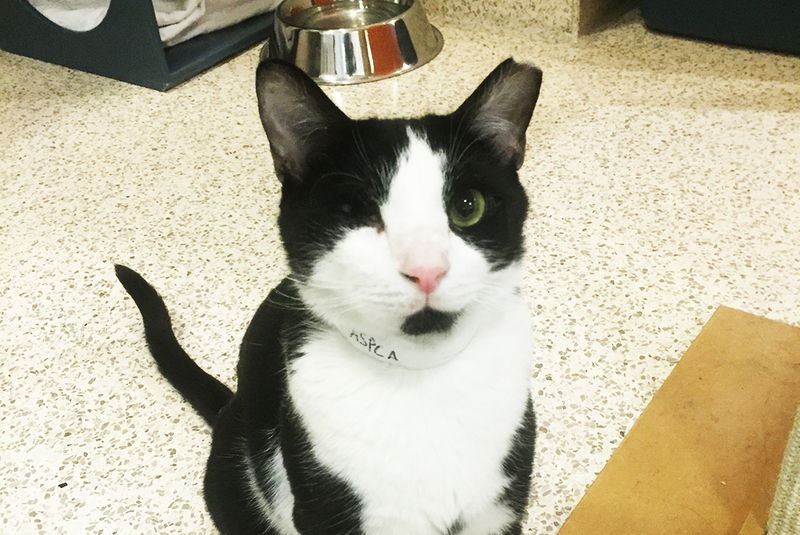 At the ASPCA Adoption Center, he lives in a Cat Habitat where he can freely mingle with other kitty friends. 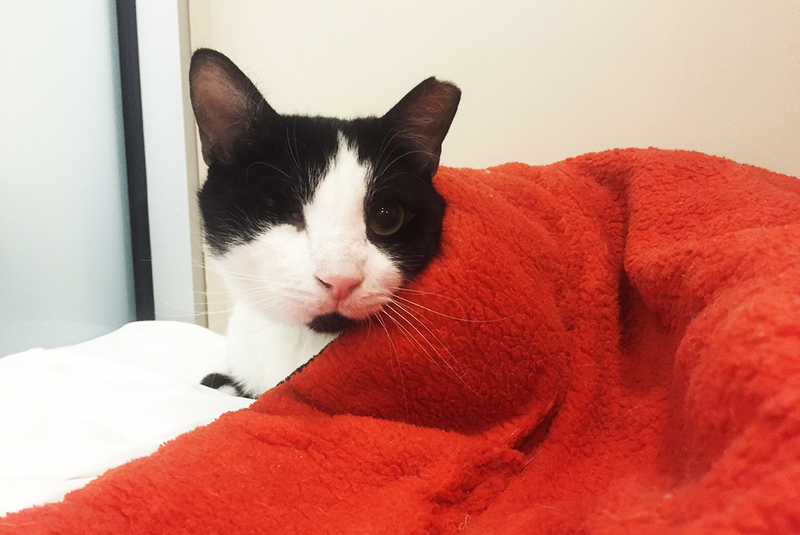 In his Cat Habitat, you will likely find Sal curled up for a snooze in his favorite box, or playing with another cat. A patient, experienced adopter who will help Sal slowly adjust to his new home would be a great fit for this mellow kitty. Spending one-on-one time with him, and offering some special yummy treats, will help Sal become more comfortable in his new environment. 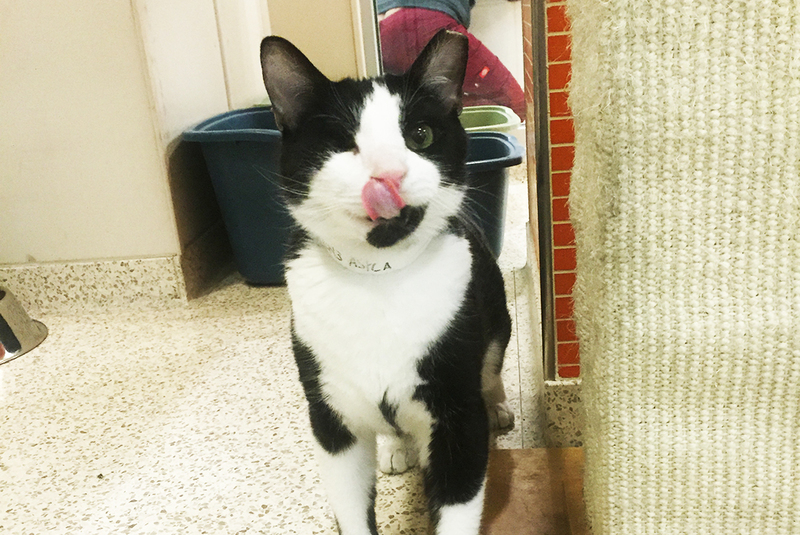 Sal would like to join a quiet home with kids 14-and-up.